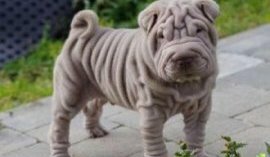 Proper measures should be taken when bathing a Shar Pei. 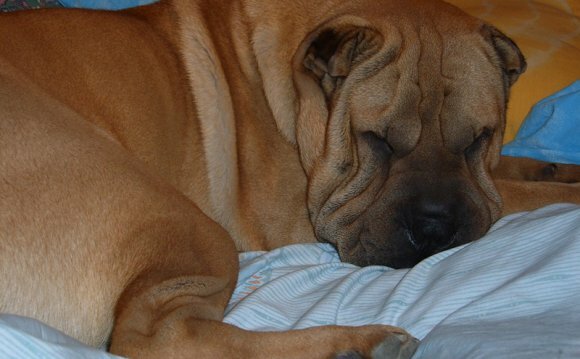 The Shar Pei is among the most ancient dog breeds still in existence today alongside the Samoyed and the Chihuahua. Like the Chow, the Shar Pei has a dark tongue. Since they’re a short nose breed, Shar Peis have a tendency to overheat and huff and wheeze in a way similar to pugs. 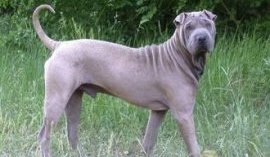 Due to their scarcity during the tyranny of Chairman Mao, the Shar Pei was considered one of the rarest dogs during the 1960’s up into the 1970’s. In fact, Guiness named them the rarest dog in 1978. 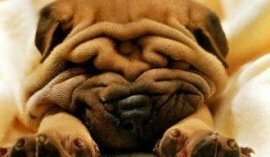 The Shar Pei tend to only bark when they’re threatened and are relatively quiet dogs. 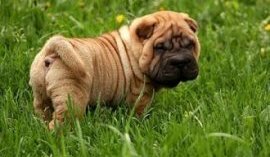 The average Shar Pei stands 18 to 20 inches tall and weighs 45 to 60 lbs.